I don’t know about what is going in your world Fanciful people, but in mine...baby, baby baby. This is not an announcement. I am not growing anything inside my person. But, man oh man, my friends are or just finished growing some! 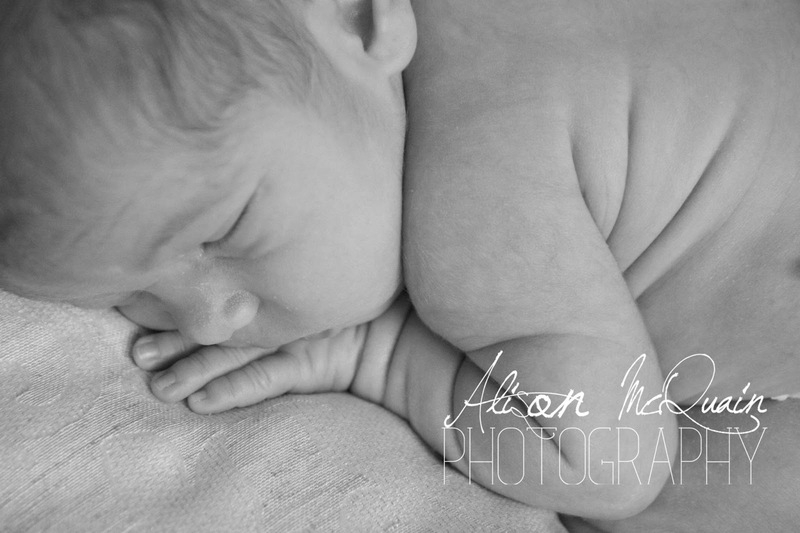 Needless to say it is a very exciting time in life and I wouldn’t trade photographing those sweet bundles for anything! Here are a few pointers if you have a new babe coming into your life. Each child is different with each photoshoot. 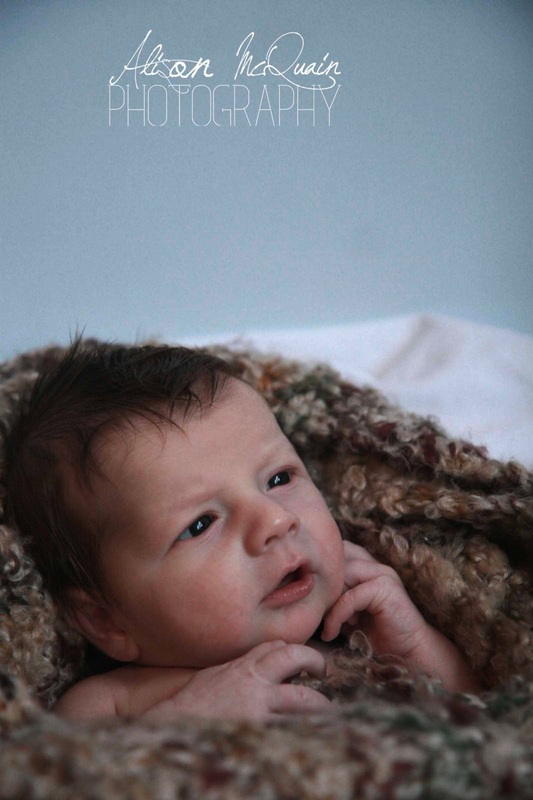 There are a few commonalities--most children don’t like to be cold, naked or on hard surfaces. 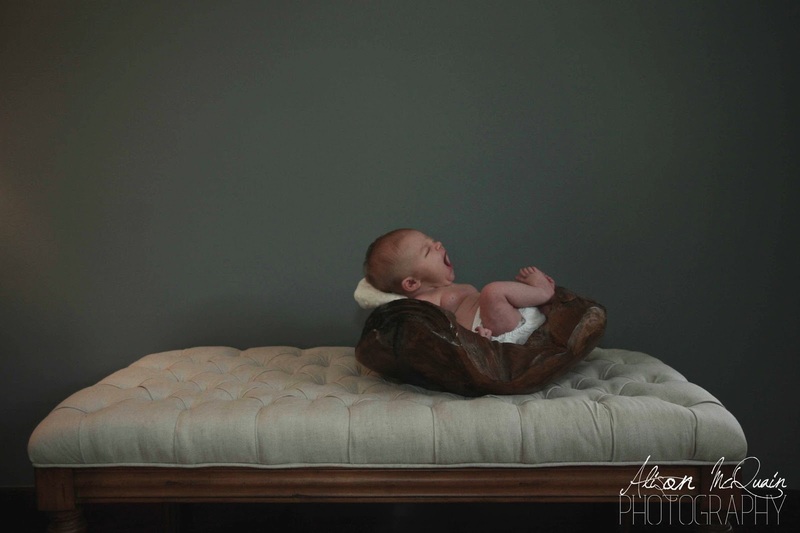 The best way to combat these challenges in a photoshoot when parents want their children to be naked and on a hard surface is to make sure they are very sleepy. A space heater is always helpful in photoshoots like this. 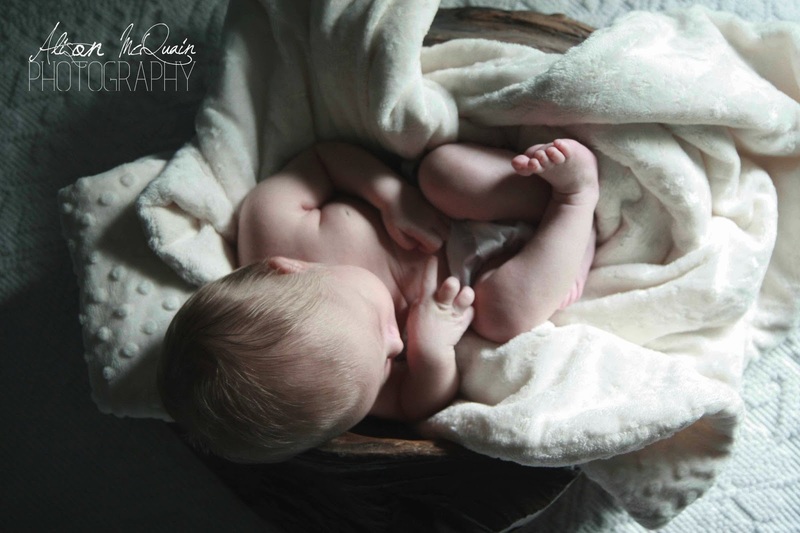 A good age for newborn photoshoots is 12 days old or less. Some photographers say 10 days or less. 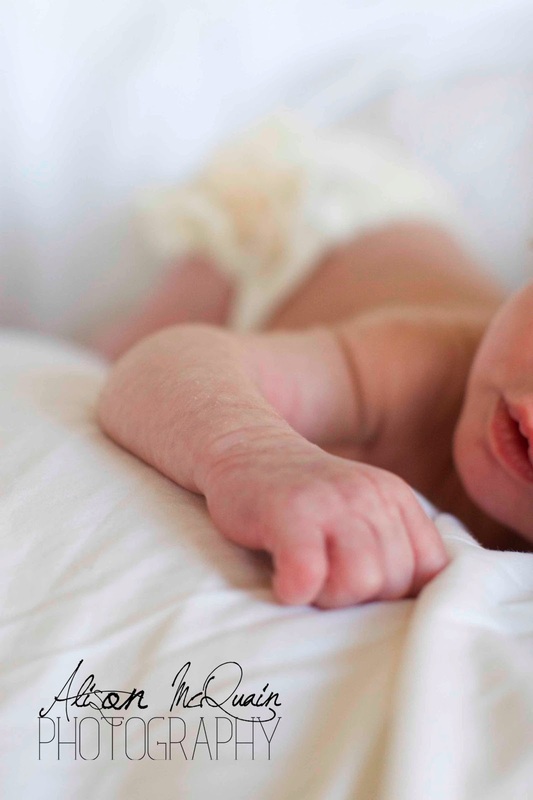 This may seem crazy for new parents bringing their first child home but this is easiest on the photographer as the babies are usually doing nothing but sleeping and eating. If clients desire the closed eye look for most of their images this is the way to go. 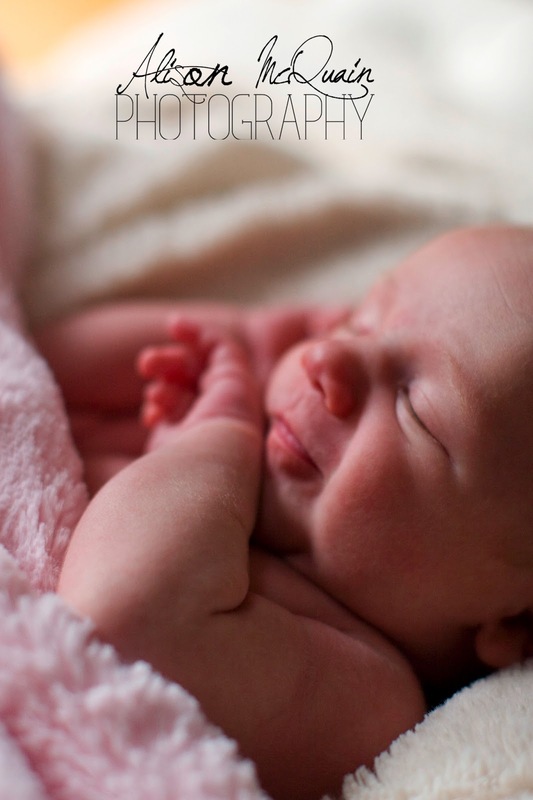 Some babies will be fussier than others and these shoots may take longer than shoots with a sleepier baby. 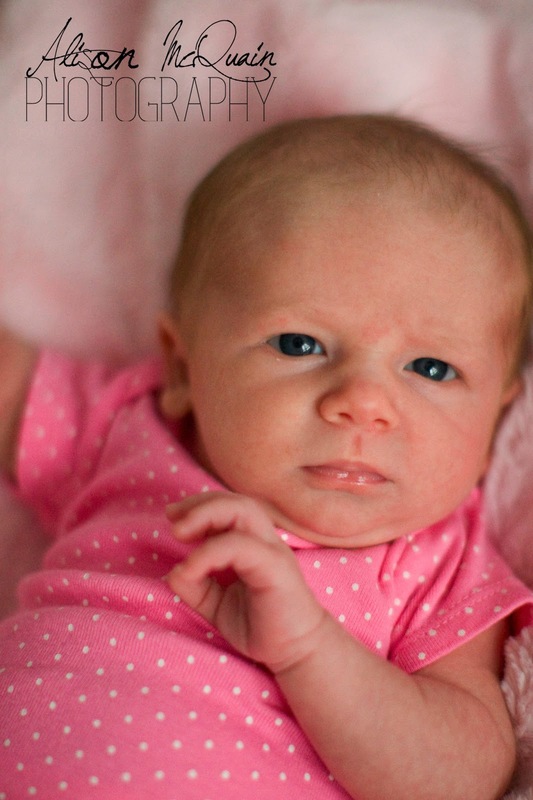 Don’t be self-conscious about it new moms. Most photographers are aware that these photo shoots can take up to four hours before they are comfortable with the amount a images they have. If they aren’t, shame on them! Hire me. I won’t be in a rush. :-) Shameless plug. I had to. Most of my favorite images I have of the babes and families I have photographed are the accidentals. The intent gaze of Miss Blakely below was not something I had planned. Really she was probably wondering what that big blob was in front of her face. Sweet yawns and smiles are byproducts of happenstance. This, well, happens when a photographer is patient and quick to draw. Here are a few images of some sweet babes I have met recently. I am so thankful their parents shared some time with me. For a look at more babes come on over.